I've always considered myself lucky in some ways, and in other ways... not so lucky. In marriage: definitely lucky. Easy pregnancies: not so lucky. Drawings and raffles rank right up there with easy pregnancies: definitely not lucky in any way shape or form. I've often thought this selective unluckiness was some grand design to keep me from spending my Friday nights playing Bingo somewhere or to let me think that I could be lucky enough to win the lottery. We've often talked about raised bed gardening. This week we went to what we thought was a presentation on raised bed gardening. Lucky. It ended up being more about citrus tree care. 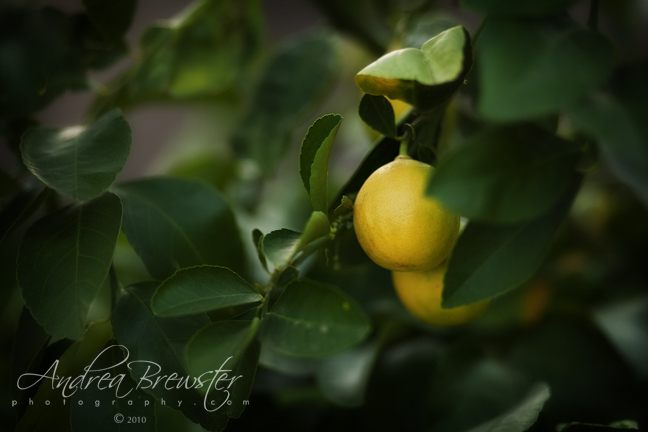 We don't own citrus trees. Unlucky. Then the dreaded raffle came at the end. Unlucky. Wouldn't you know... JB (aka: Mr. Go-Lucky.) won! Lucky. He won a bag of citrus tree food. Unlucky. The grand prize raffle item was an actual already producing lemon tree. We decided we would give our bag of citrus food to the lucky winner. And.... my name was called. lucky, Lucky, LUCKY! Thank you Brian from Whitfill Nursery. 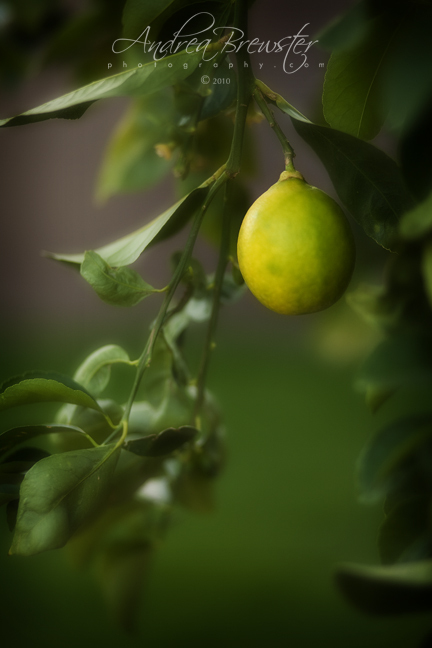 What better way to make my lemon tree feel welcome to the family than by taking his picture. His name is Lucky.